Dreams early access will kick off on PlayStation 4 on April 16. If you’d like to participate in the Dreams early access period, you’ll be able to buy in for $29.99. This is not the full version of the game, but will contain the full, completed version of the Dreams creation tool suite. Additionally, all of the creations from the Dreams creator beta will be available. The team at Media Molecule has clarified that there will be limited slots open during this early access period, so at some point, you will no longer be able to purchase the game. If you do make it into earl access, you’ll also be entitled to the full version of Dreams when it does launch. That means that this early access ticket could be a great way to score the game for about half of what it will cost at launch. 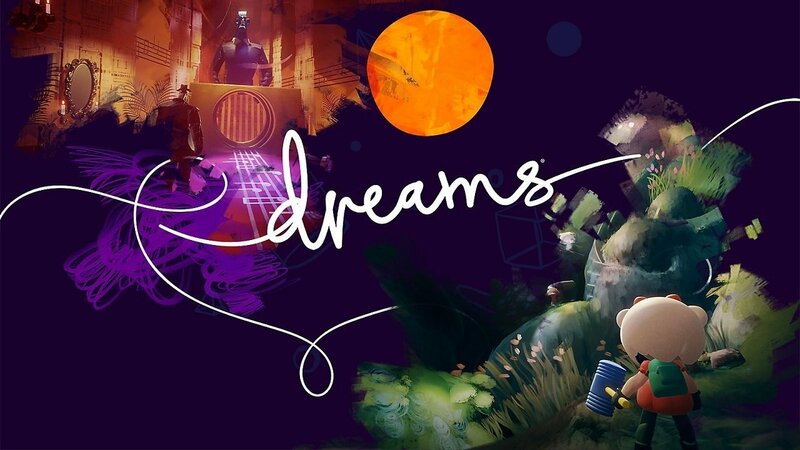 With that in mind, it’s also important to remember that this early access version of Dreams is intended to be played by members of the community who intend to create games and experiences of their own. The story mode, VR implementation, and other key features from the full version will be missing. All of the creation tools will be there, however, and there will be no NDA in place; you’re free to create, stream, and share all you’d like. The team at Media Molecule has posted a more thorough question-and-answer post on the PlayStation Blog, which you can check out right here. There’s still no release date for the full version of Dreams, but we’ll update you straight away as we learn more. In the meantime, get caught up on some of the exciting new games coming soon to PlayStation VR, including a new Iron Man game.